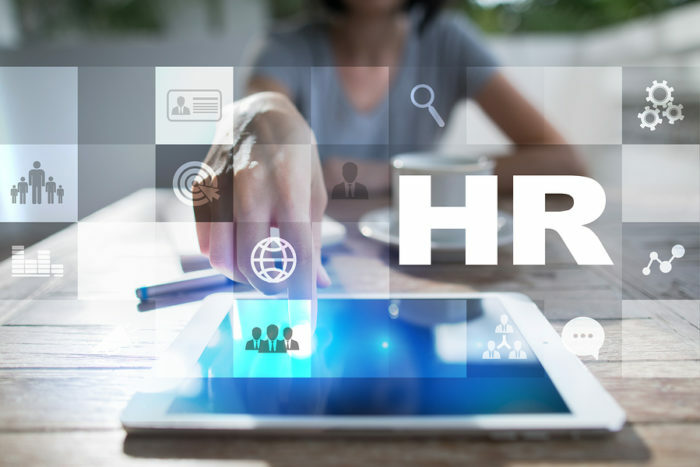 If you strive to keep up to date with HR technology, you’ll continually run into new categories. For example, there are a whole host of vendors who offer tools to enable video interviewing hence “Video Interviewing Software” has become a category. That’s pretty clear and useful to know. Unfortunately, many categories are not so self-explanatory. Consider the category of “Learning Experience Platforms.” It’s not particularly clear what that means, even when you read a definition. Furthermore, if you look at firms listed as learning experience platforms it’s a bit of a mishmash. I want to be careful here because maybe some of you do find this category both crystal clear and helpful. If so, I suspect you’re the lucky minority. Categories you did understand disappear — anyone remember EIM (Enterprise Incentive Management)? This isn’t anyone’s fault, although some people do a better job of defining categories than others. The world of HR software often doesn’t actually fit into neat categories. We do, however, need categories when we’re trying to make sense of the space. So while we need categories, they often are not very good, and we need to learn to navigate the world of HR tech even without clear categories. It’s interesting how many categories now exist. One of the best developed schemas is Talent Tech Labs’ Ecosystem map; it only covers recruiting, but there are about 30 different categories. The confusion of categories is in part driven by vendors and consultants trying to attract attention or differentiate themselves. Don’t be surprised if categories are hard to understand or don’t make a lot of sense. It’s not you, it’s them. When that happens don’t get caught up in trying to understand the category, just focus on what a specific piece of software can do for you. Recognize that category names are made up by consultants and vendors in their own attempt to make sense of the space; different people will make up different categories. Use ones you find useful or make up your own.